There are places I’ve been to, where one time was more than enough. Some places just personally have more appeal to me than others, and when I find myself itching to leave or not necessarily enjoying my time, I’ve started implementing these five easy practices and it always helps! If you’re a frequent listener of Brendon Burchard’s podcast, you might recognize this advice he got from his mentor. Basically saying that when you find yourself only seeing the negative side in a situation or place, book tickets — to anything! There will always be something going on, whether it’s a play, theater show, musical performance, comedy act, local sports teams, etc. When you force yourself to get out and be in an environment with people who are fanatics or enthusiasts about the event you’re attending, you’ll find yourself seeing the country through a different and more positive light. So when in doubt, check the local paper, find anything going on and book that ish! Well-written blog posts often cover destinations with incredible detail and they’ll let you know about an attraction or quirky area of town that you might not have seen or discovered yet. 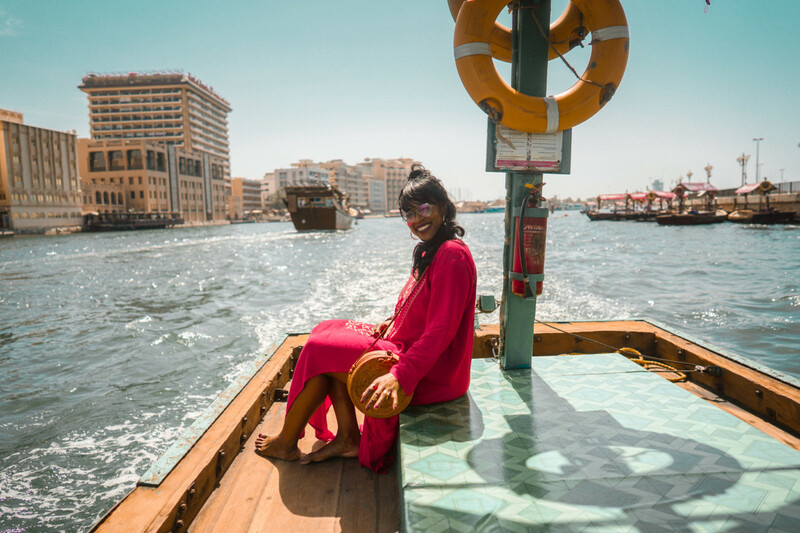 Some of my most read destination blog posts on Bali, Turkey, and Egypt literally led to people staying exactly where I’ve stayed, going to the same shops I’ve recommended, and eating at the same restaurants and coming back and thanking me for the rec! 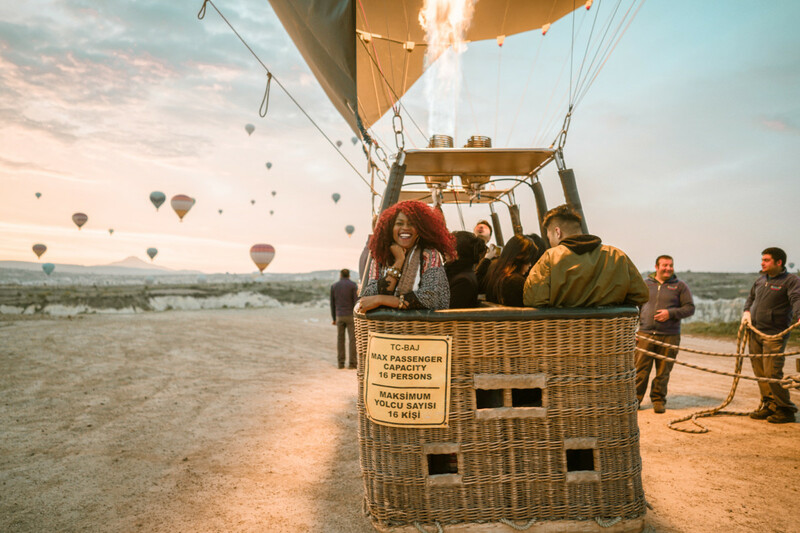 If there’s a blogger with years of travel under their belt, chances are they’re able to see countries through a different lens and can help with getting you to give a place another shot if you haven’t yet been impressed. Literal stalking — not advised. While I want nothing more than locals, especially of third world countries, to capitalize off the strong currencies foreigners bring, it’s also very easy for greed to take the center stage, as is starting to become the case with my beloved Bali. Handara Gate which isn’t even an actual attraction, just the entrance to a golf resort now charges people $4 to take a photo, and they have a 10-minute time limit on it. Crazy! And this all happened within a year’s time because locals recognized an opportunity to make money off a popular photo spot. So try and find a more local area where you’ll discover the charm and character through the very people that occupy it daily. Keep in mind that if you’re going to be in more local areas, please humble yourself and don’t expect English menus or to be catered to. Do your best to assimilate and you’ll find that the local shop owner and people will appreciate the gesture. As someone who legitimately hasn’t watched American news in years, this is slightly contradicting. But you’ll sometimes get an idea of a country’s sense of humor or political climate through its news coverage. While I do my best to stay up-to-date on global affairs through other ways, such as The Skimm newsletter, it’s impossible for me to know everything that’s going on at all times. But you can really look like a well-rounded person when you can make small talk with a local and casually drop in how you’re “looking forward to taking part in the Independence Day celebrations” or how “more Maltese people live in Australia than in Malta” and sound so hashtag, cultured when you’re really just regurgitating facts from TV. And it’s something you can do in your hotel room or Airbnb, while getting ready to sight-see and explore for the day. While we’re quick to point out the toxicity of social media (myself included) it’d be remiss of me not to mention how much more connected it makes us. Even as I’m typing this, I’m getting ready to have lunch with the sister of a great friend and former college buddy who saw I was in Malta and decided to connect me (thanks Mark)! You never know who your network knows. Just a small status update on Facebook asking for tips or local connections can lead to a home-cooked meal with a mutual friend or being invited to a house party with a group of expats. There’s just so much that lies in the unknown, so don’t be afraid to use your network and see where it leads you! Most importantly, don’t beat yourself up for not liking a place. Murphy’s Law of Numbers tells us that it’s a matter of time before at least one place doesn’t live up to your expectations. Oftentimes, the things we find we didn’t like aren’t something we could’ve foreseen being an issue. So just go with the flow, try and take some fun photos to at least visually remember your experience, and don’t be afraid to be honest but tactful in sharing your thoughts with others. I hope this helped and if you can relate, feel free to drop a comment below on a place that didn’t quite live up to your expectations! I’m curious! 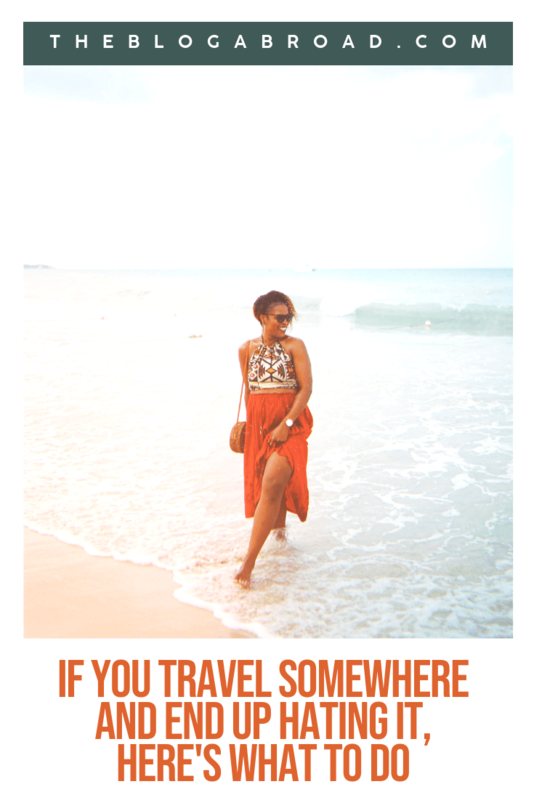 Previous post: Traveling While Black: So Where Are You Really From?